Clue events were created for you. While the Clue app has helped millions of people get insights about female health, events let us talk to you in person, so you can ask questions, get answers, and better understand your body. 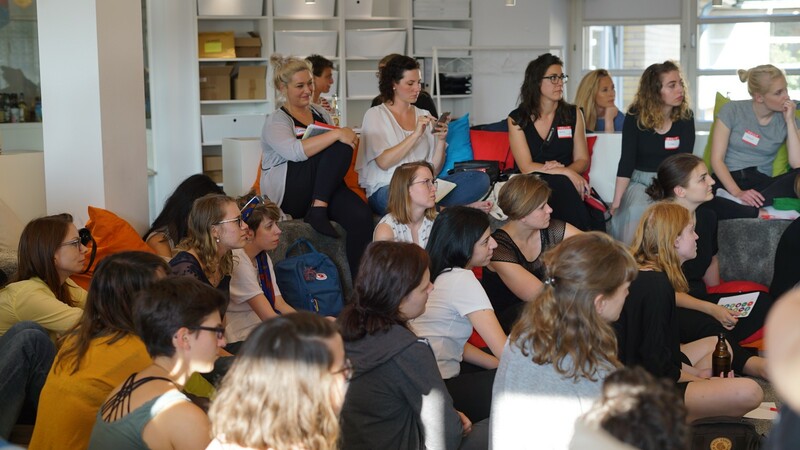 The first Clue event took place in our Berlin HQ in July 2017. Clue’s Research Scientist, Anna Druet, talked about hormones — how they influence your cycle and your long-term health. It was such a hit that we’ve hosted the exact same event several times over, always to a full house. After hearing from so many of you, we decided to hit the road and go to the UK — holding five events in London. The subjects ranged from libido and hormones, to breast soreness. 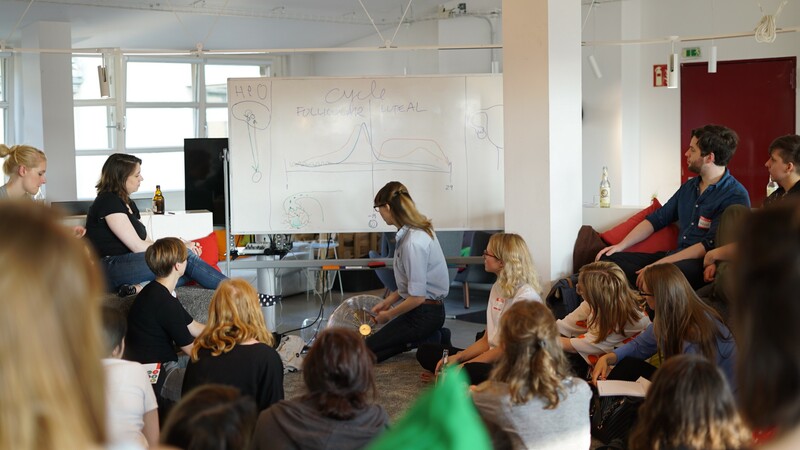 One talk featured our research partner at the University of Oxford, Dr. Alexandra Alvergne, on how immunity changes throughout the menstrual cycle. 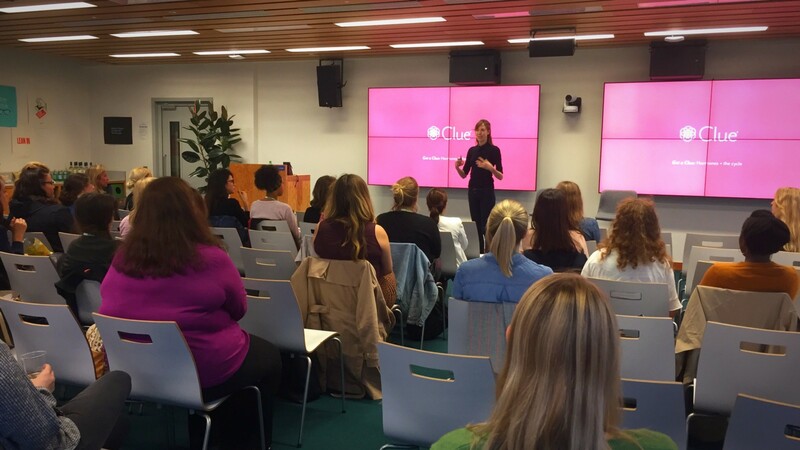 Another talk, held at Facebook London, focused on hormonal changes throughout the cycle. Clue also recently crossed the pond for some events in NYC. Our research partner at Columbia University, Dr. Noémie Elhadad, gave a fascinating talk about endometriosis — what we know and how we can do more research to help the millions of women who suffer from this condition. We’ve got plans for more events in many different cities and hope to see you there! Got ideas for future Clue events? Let us know here.